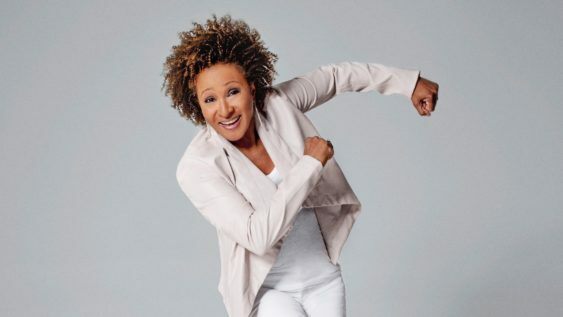 Wanda Sykes is coming to the Bay Area with a stop at The Masonic in SF. Shes hailed as “one of the funniest stand-up comics” by her peers and ranks among Entertainment Weekly’s 25 Funniest People in America. Her smart-witted stand up has sent her career in many different areas. Sykes has been seen on several television shows over the past few years. As a performer and writer, she was nominated for three Primetime Emmys and in 1999 won the Emmy for ‘Outstanding Writing for a Variety, Music or Comedy Special.’ In 2001, she won the American Comedy Award for ‘Outstanding Female Stand Up Comic.’ She won three more Emmys. In 2010, she won a GLAAD award for promoting a good image of equal rights for gays and lesbians. Sorry! The contest for Wanda Sykes: Oh Well Tour | The Masonic has ended.